There are some questions that are relevant for those of you who want to rent an apartment in Shanghai. And we have the answers for all of them. 1: Do you need to pay a real estate agent for finding you a home? ask them to find a house for you. 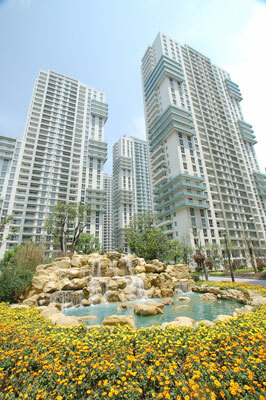 HomeofShanghaiHousing is a company that will be able to provide you with good services. We cover 97 % of the Shanghainese real estate market and will in almost all cases be able to serve you many different alternatives. 2: How early should I start looking for an apartment? We would recommend you to start searching for a property at least one month upon arrival. Most real estate companies in Shanghai will be able to give you some suggestions on different apartments within a short period of time. 3: What kinds of properties are available in Shanghai? An old apartment in the famous French Concession. You are free to do some research trough Google on what the different types of houses actually include. What is very important is that you give a clear description to your real estate agent on what kind of property you seek. What you need to know before contacting an agency is: what kind of apartment you want and where you want to live. 4. 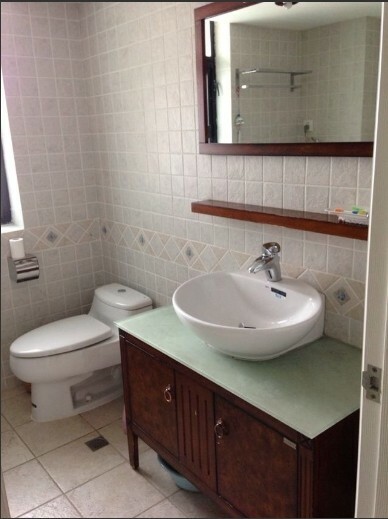 Furnished/unfurnished properties in Shanghai? 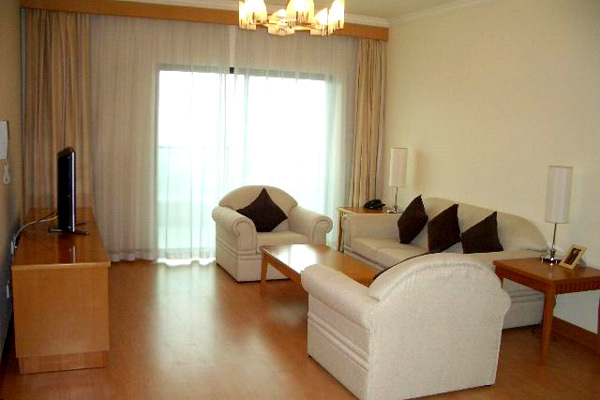 Most of the apartments are fully furnished, that is somewhat standard in Shanghai. However, there are some apartments that are brand new and have not been rented out before – those are often the ones that you need to buy furniture for. I would really have a clear look at the pictures when I searched for a property in Shanghai if I was you – simply because “what you see is what you get” in most occasions. 5. What is (in most cases) included in an apartment? Aircondition is also an important part of living in Shanghai during the summer, which means you should always check that the AC is working and has a great effect for your room.